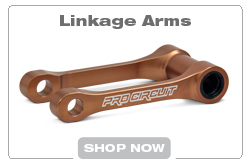 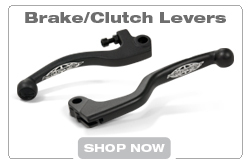 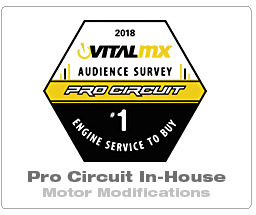 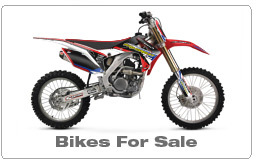 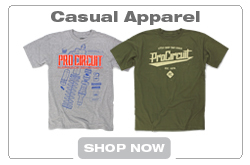 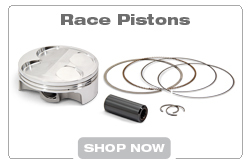 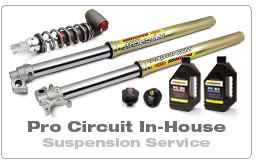 The Pro Circuit Linkage Systems bring the bike's handling performance to an entirely new level. 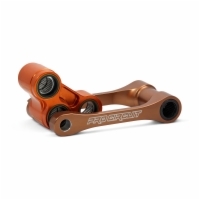 When it comes to improved handling and overall stability, the best thing you can do is bolt on one of Pro Circuit's Linkage Systems or Linkage Arms. 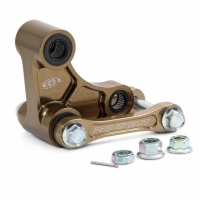 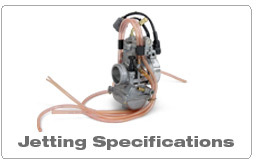 Each linkage system includes all of the required bearings, seals, knuckle and pull rods.